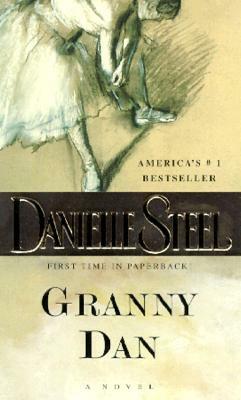 She was the cherished grandmother who sang songs in Russian, loved to roller-skate, and spoke little of her past. But when Granny Dan died, all that remained was a box wrapped in brown paper, tied with string. Inside, an old pair of satin toe shoes, a gold locket, and a stack of letters tied with ribbon. It was her legacy, her secret past, waiting to be discovered by the granddaughter who loved her but never really knew her. It was a story waiting to be told. . . . The year was 1902. A new century was dawning as a motherless young girl arrived at a ballet school in St. Petersburg, Russia, at the age of seven. By age seventeen, Danina Petroskova had become a great ballerina, a favorite of the Czar and Czarina, who welcomed her into the heart of the Imperial family. But events both near and far away shook the ground upon which she danced. A war, an extraordinary man, and a devastating illness altered the course of her life. And when revolution shattered Russia, Danina Petroskova was forced to make a heartbreaking choice--as the world around her was about to change forever.